Well this is something a bit special. 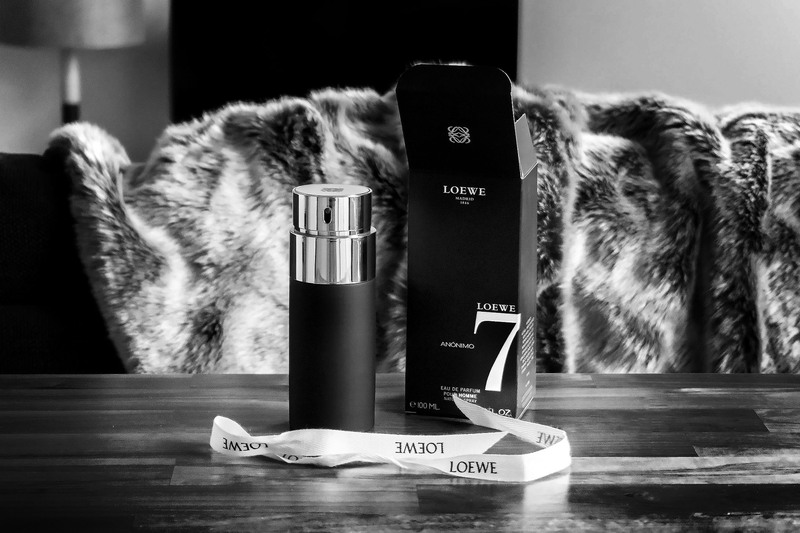 Spanish fragrance brand Loewe is relaunching its 2010, 7, WITH a new flanker 7 Loewe Anónimo. The campaign is all about giving thanks to someone, who although not anonymous to you, isn’t some global superhero appearing in the pages of Hello and Harper’s. 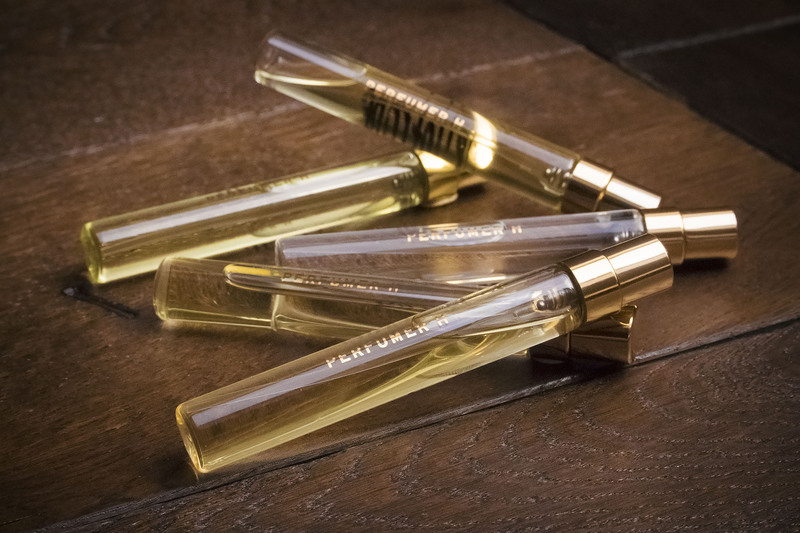 When I first found out about the Perfumer H venture I had to keep my gob shut for sooo long but it has definitely been worth the wait. 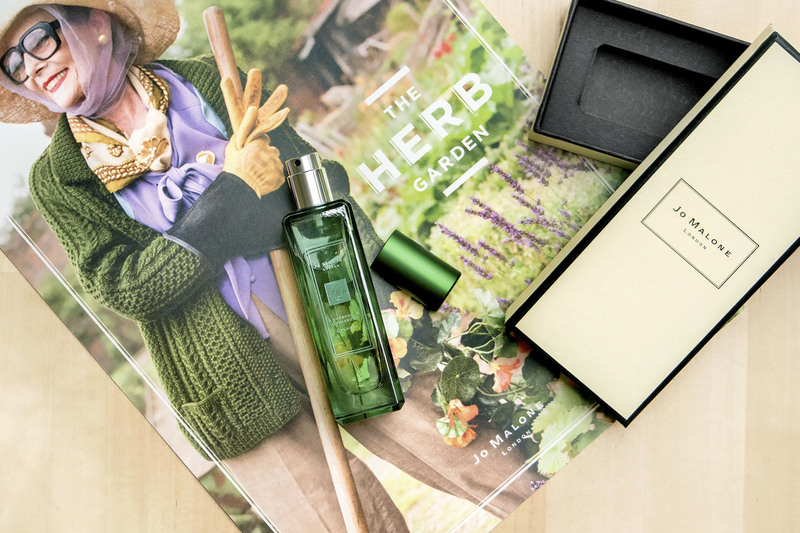 Perfumer H is the new brand from Lyn Harris after her depart from Miller Harris. I love this fragrance and I know I start out a few posts with this pronouncement but I really, really do. I’ve edited this post as I wrote it before leaving for Barcelona but have been thinking, and regretting, that I didn’t bring it with me. 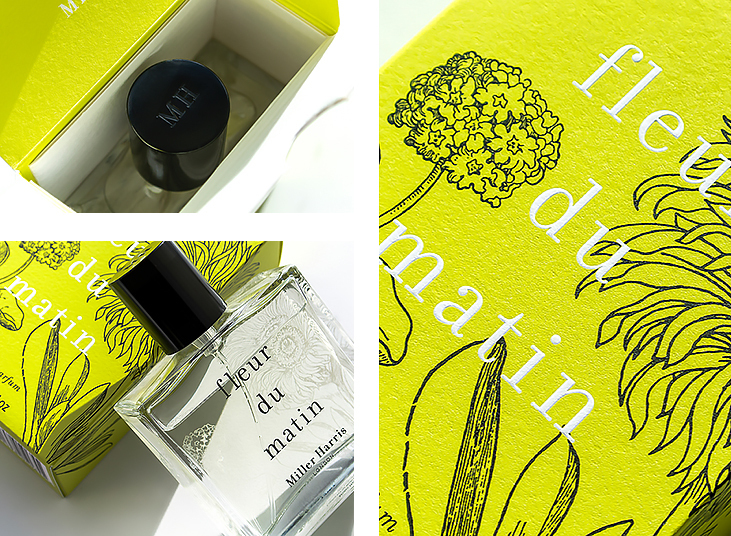 I spend day after day and week after week trying out new fragrances, from pricey-pricey to 007 (just putting my cards on the table with that one), so often they just blend into one in my memory and I find it difficult to make a decision but Miller Harris Fleur du Matin has really tipped the balance. 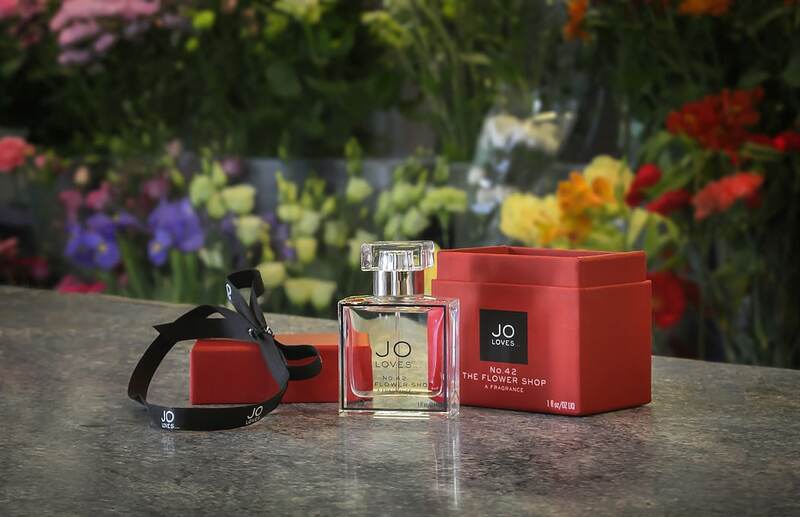 With the imminent launch of Jo Malone’s first Jo Loves boutique at 42 Elizabeth Street, London what a perfect time for the brand to launch three fresh, florally fabulous fragrances. The location of the new store is special as 42 Elizabeth Street was originally a flower shop where Jo worked as a girl, therefore this trio of scents are aptly part of ‘The Flower Shop Collection‘.